Liz Houle, BA, NCGR-III has been a professional writer since 2001, published many times in print and online. She is a former NY Crime contributor for examiner.com. Currently she writes for Truecrimespodcasts.com covering various crime and court stories as well as creating podcasts on various true crime topics. 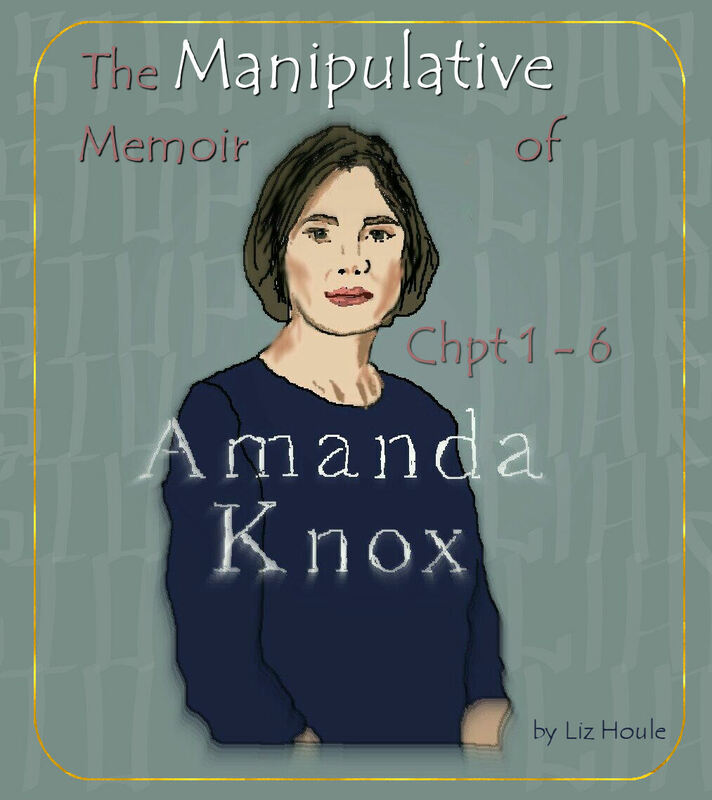 She is the author of The Manipulative Memoir of Amanda Knox and co-editor of DECEIT: The Meredith Kercher Murder Mystery, available on Amazon.